ARK: Scorched Earth Expansion Available Today! Home \ News \ ARK: Scorched Earth Expansion Available Today! 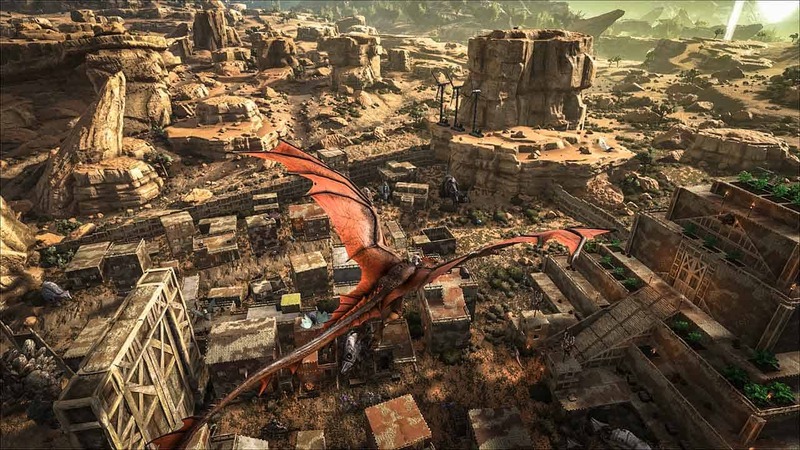 Studio Wildcard continue to prove they are among the most active and dedicated elite of the development world as today they announce the release of a massive new expansion for ARK: Survival Evolved, ARK: Scorched Earth. The first official paid expansion pack is now available to purchase for $19.99 on Xbox One, Steam, PC, Mac and Linux, including some of the most exciting content introduced to the game to-date. Those attending PAX West will get the first opportunity to mount some of the most fantastical creatures introduced with the Scorched Earth update as players can look forward to crafting tons of exciting new items, taming new beasts and exploring a brand new world with new challenges and wonders.